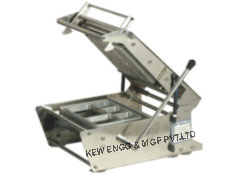 Top Sealer | KEW ENGG. & MFG. PVT. LTD.